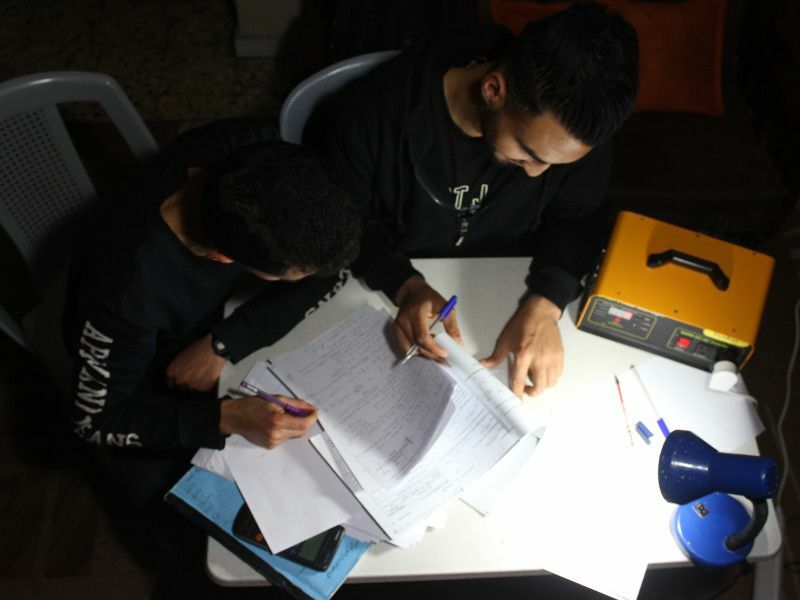 More than 2 million people are living with three hours of electricity a day in Gaza. 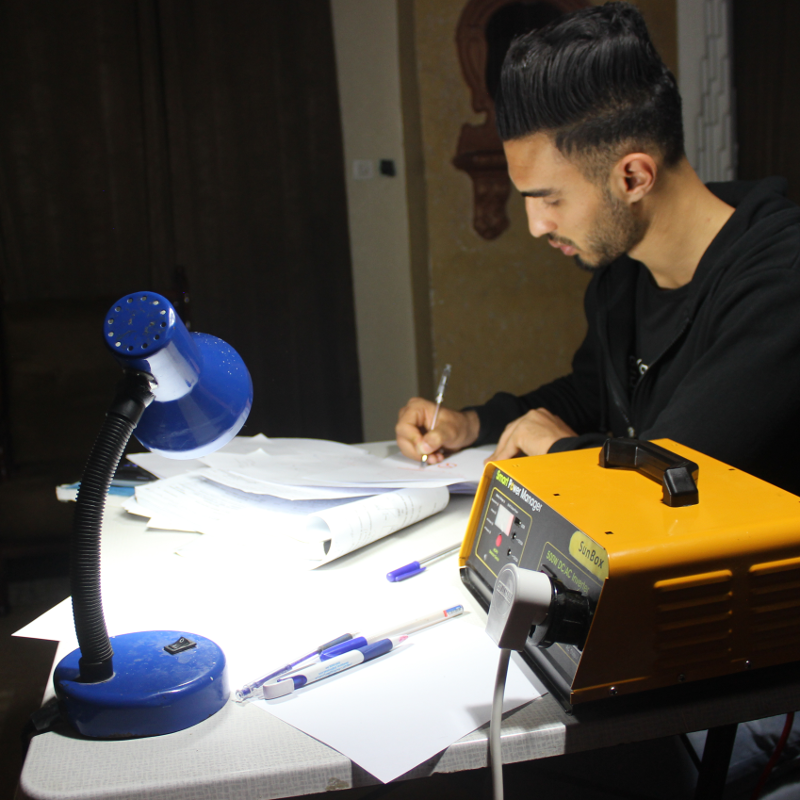 We are on a mission to bring solar energy and light to Gaza. Click here to learn how you can join us. Samar is a mum of six children one of them handicapped and has a lung disease that requires to run an oxygen breathing medical device. Due to electricity shortage, she used to take him everyday to the nearest medical center in different timings to run this device and provide him with oxygen. Sometimes, in rainy weather she does not manage to go and then the kid situation becomes really bad. 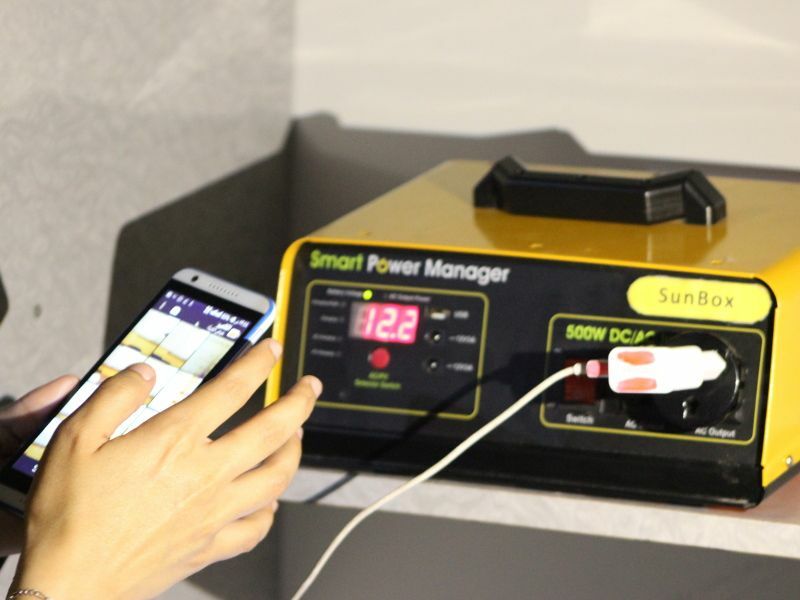 She said: SunBox is more than a solar device that provides lights for my kids to study and run the TV for them, it really changed my life by providing electricity to run the medical device for my sick child. Now, I do not have to worry everyday whether I can go to the hospital or not. I do not have to run anymore to be on time so I can provide him with oxygen before something happens. 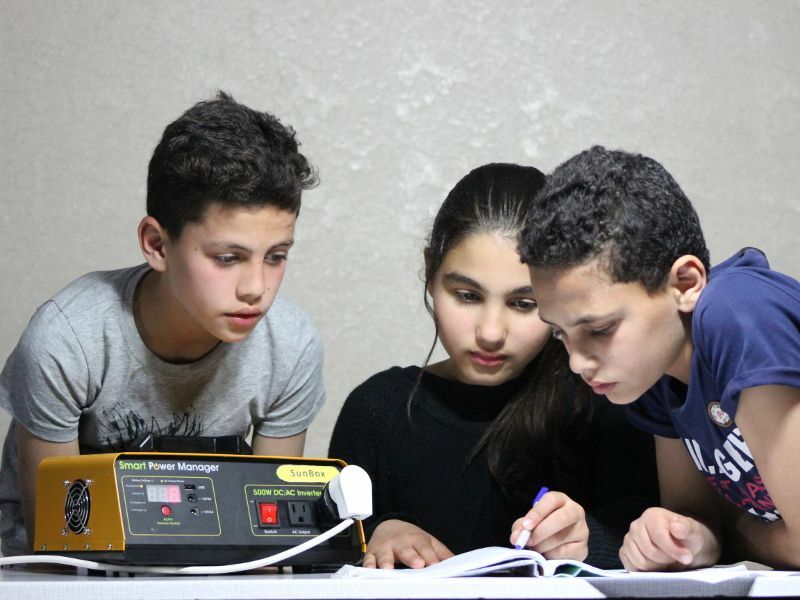 I will never forget how the children reacted when we connected the house to the solar unit and turned on the lights.. I felt that their eyes were the source of energy not the solar unit. One of the kids whispered her sister: “I told you, we will not sleep in darkness for too long”. 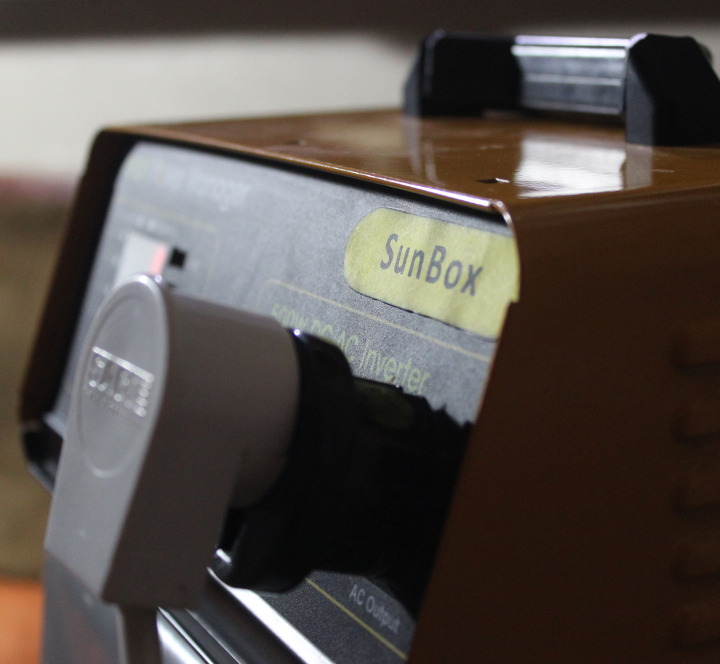 SunBox is lighting up the life of more people in one of the camps in the south of Gaza strip. A family reached out to us through the word of mouth from another family that purchased our system. The family was looking for an alternative, reliable and affordable source of energy! 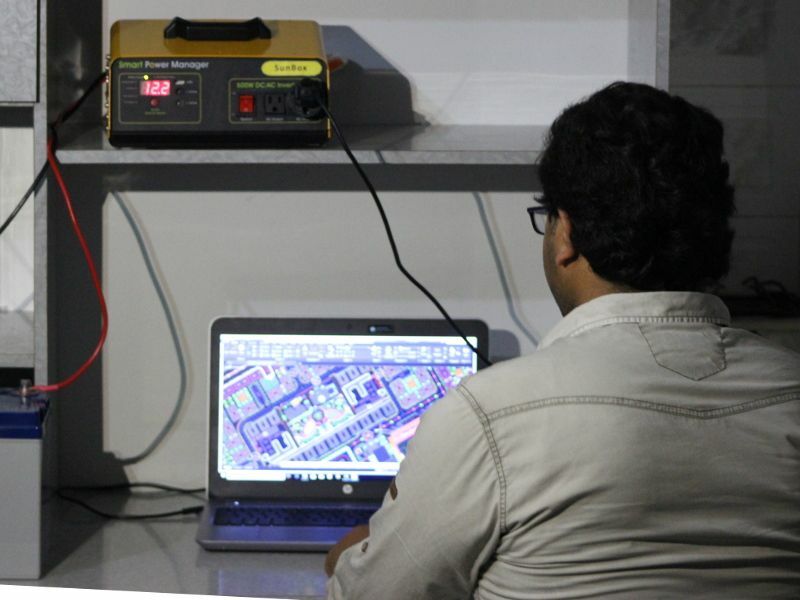 The father wanted to run his private telecommunication shop and get more income and the mum who works as a teacher could not practice her job efficiently because of darkness! The day we installed the unit, we were surprised that all of their relatives came to watch FIFA at their house because the family was able to run the TV! Muna works as a tailor. 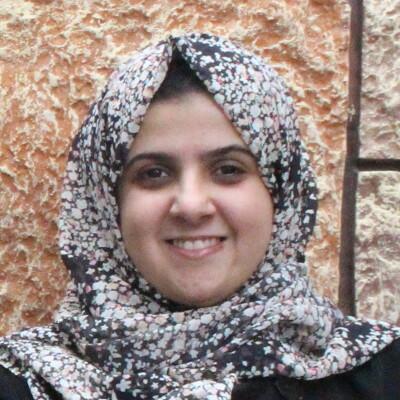 Her small business was severely affected by the electricity crisis and it was really annoying for Muna that sometimes she had to stay awake the whole night waiting for the electricity to come and then she could practice her job in order to get income for the family. When she got the solar unit, she said: “I never imagined I will control my source of energy, I feel independent! Now, I do not have to worry when I will wake up and when I can sleep”. 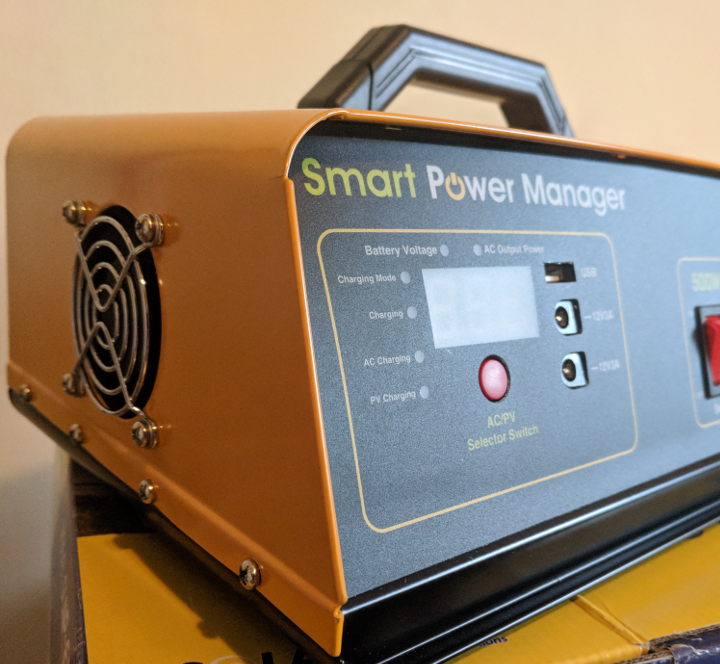 Our system is designed to be connected and charged mainly on solar energy. We suffered a lot from the bad situation of the electricity. 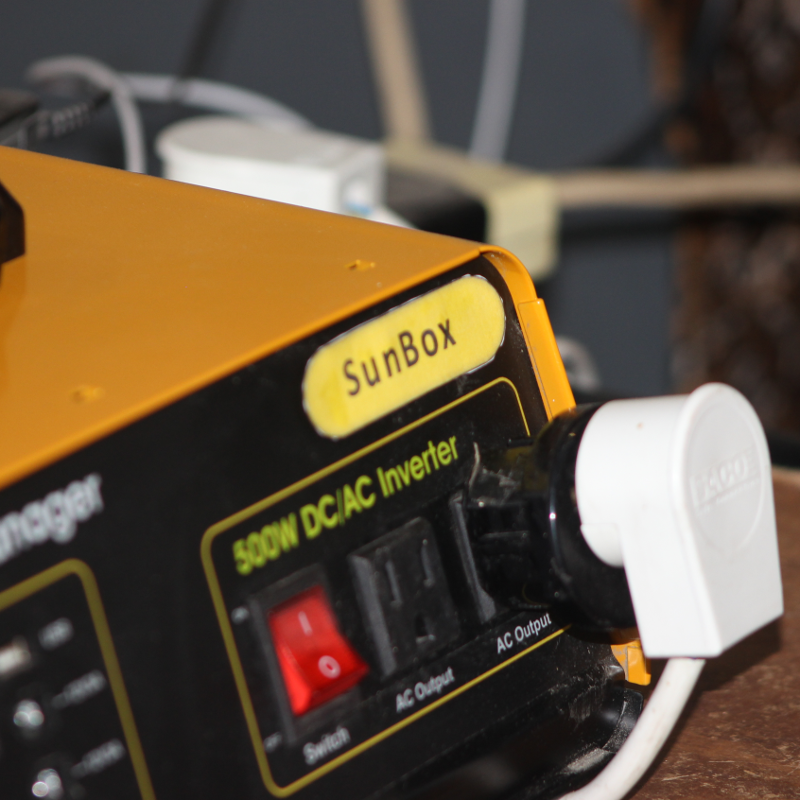 I am so happy we have electricity through the SunBox solar kit. We used to have only have 3 hours a day. Now, I am able to study and do my homework at night and am no longer worried. A civil engineer, she founded GreenCake a company that creates environmentally friendly bricks. 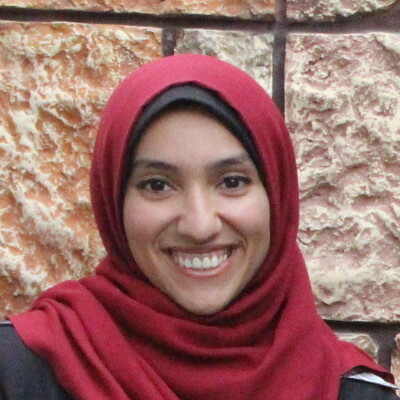 She worked as coordinator in many international organizations Gaza like EDCO. 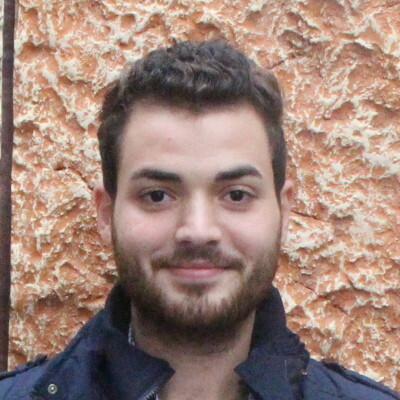 ِA systems engineer and Project Manager of Economic Mapping team at UN also a social entrepreneur with experience in strategy, data analysis and business development.He worked as a senior business consultant at IBM. Ahmad got his B.Sc in Business Administration. 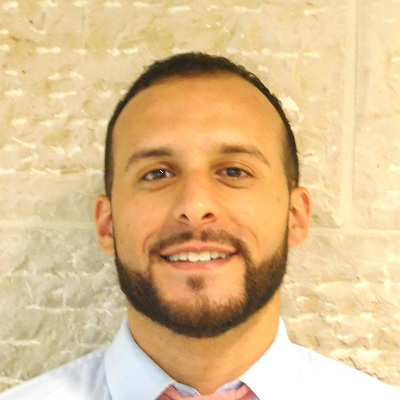 During his studying, he worked as a salesman in several big companies like Paltel and Medical Supplies and Services in Gaza. An Environmental Engineer. Her passion towards the environmental issues led her to implement many environmental applications as Hydroponic agriculture, besides producing methane gas from organic waste. 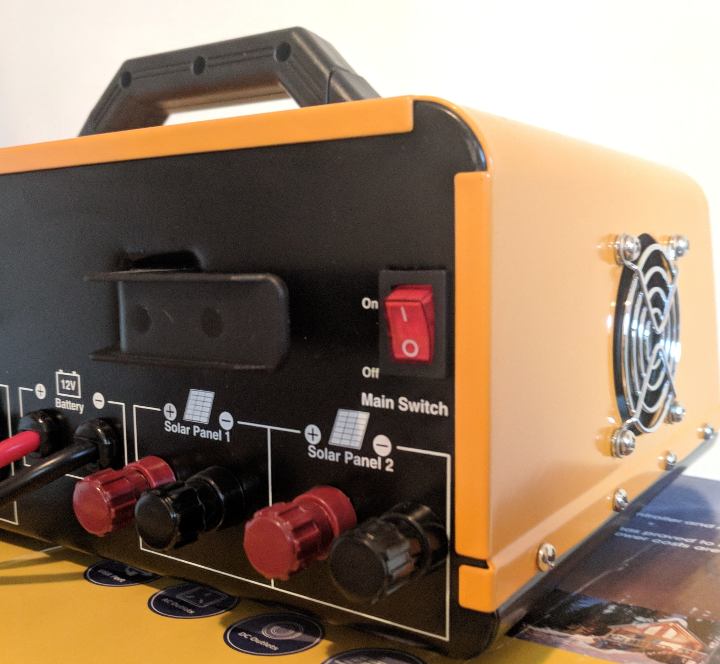 Interested in buying our system? Contact us or drop by our office. Please keep me updated with news about SunBox!